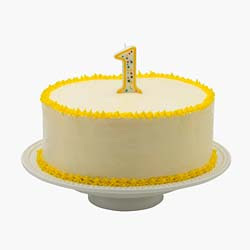 On May 21, we celebrated our first year anniversary. Since our inception, we've had approximately 6,555 visitiors, viewing more than 12,400 pages on our blog. We crafted 80 posts over the past year. We are thankful and grateful for the response and the positive feedback and hope to continue to keep our readers informed. Congrats on the one-year anniversary ! I've enjoyed reading about your sailing adventures so far and look forward to more this season. A few months ago I bought a 1975 O'Day 22. She's in great shape for an old boat and sails well. This summer I'll be sailing her on the Great South Bay, but at the end of the season I'd like to haul her out closer to home (Brooklyn) to do some maintenance. Does your marina have a place for owners to work on their boats?